Part One! In this episode, our bumbling protagonist figures out their method, makes PHP installation reparations, realises the obvious, and deals with pestilential incompatibilities! 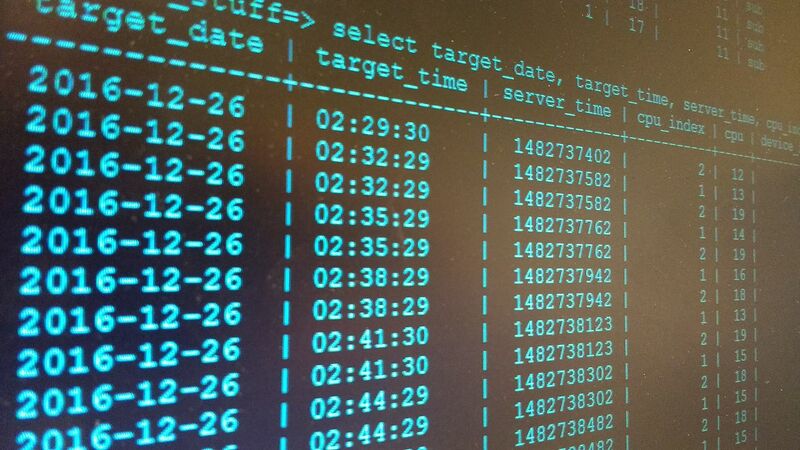 I started with a few things: one, I had an MS SQL (2008) server already up and running on Server 2k8 R2. IIS 7 is running on the server, since it hosts other webpages too. The database is maintained by someone else (let’s call ’em the DBA), who supplied the query string that I would need for the results we wanted to display. The query and resulting output are a fairly simple affair, being a select statement where the user supplies one variable. A single row, or nothing, is returned. 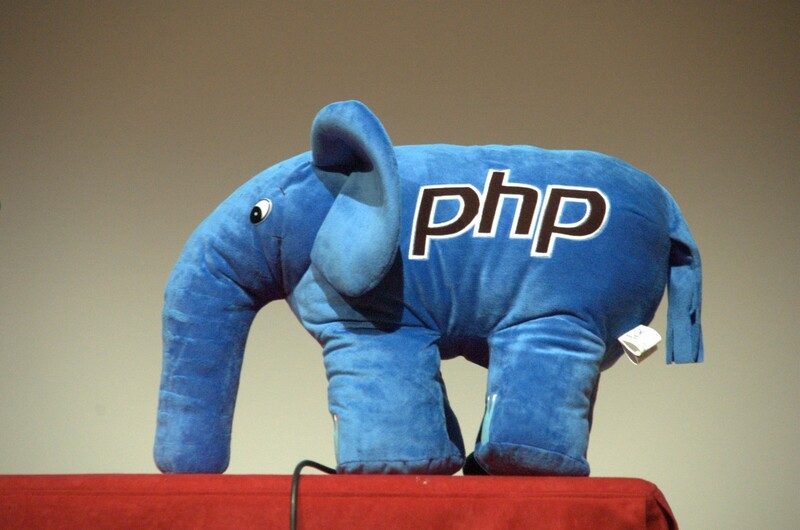 Pretty much the best Google image search result for “php” that I could find. Which also allowed reuse (according to Google). I threw a first iteration of the page together – intended to check that my connection to the database, using the mysql_connect extension/API, was fine. Just a quick case of “if the connection is successful, print a message.” I was greeted by an infuriating “500 internal server error”. Firewall’s were okay, the installation seemed fine, I pored over config files for some option I’d missed, repeated installation steps, PHP and IIS logs didn’t indicate anything – no, as far as I could tell, everything was set up as it should have been. Turned out I missed something glaringly, painfully obvious: mysql_connect is deprecated. Initially that piece of info did not help me; it just led to me trying its replacements, to the same result. Eventually, the magical half-brick of realisation crashed through the frosted glass of my test chamber: I have an MS SQL server, not a MySQL server (oh, exasperation!). I needed sqlsrv_connect. This revelation was not without its drawbacks, however, and I needed more software. That included the Microsoft Drivers for PHP for SQL Server (version 4.0 for me, ’cause I’m using PHP 7.0+), and the Microsoft ODBC Driver 13 (or 11 would work too, I guess). So that was nic- actually, wait, what? Oh. A bug. How unexpected. Turns out the download page for the MS Drivers for PHP for SQL Server was really quite serious about that 7.0 thing. Naturally, like a fool, I picked the latest stable PHP release when I first installed it two paragraphs ago, and this was a mistake. Version 4.0 of the PHP drivers are incompatible with PHP 7.1+ (and as of this writing, the working preview update mentioned in that GitHub issue I linked has not yet made its way to the full binary release). So, I grabbed PHP 7.0 (non-thread safe) and replaced my PHP 7.1 install (again with the help of the How-To Geek article I mentioned earlier). Environment and build preparations complete, we must stumble on in our adventure to Part Two! Will our queries be displayed?! Find out!